Add comfort and style to a room with these Mainstays Plush Francis Decorative Pillows in a Set of 2! 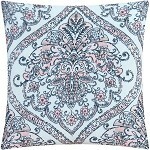 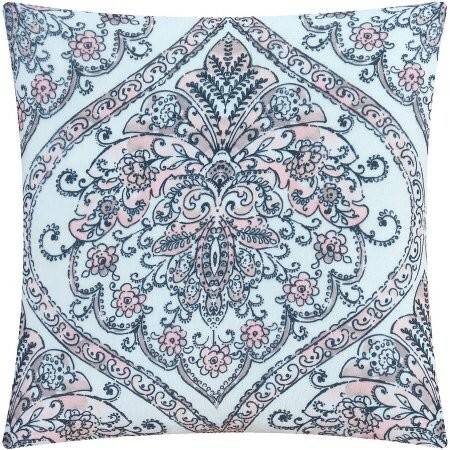 They are beautifully textured and the soft colors with damask patterns are designed to coordinate with most furniture and interior decor styles. 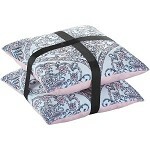 These polyester throw pillows are filled with a comfortable fiber material!